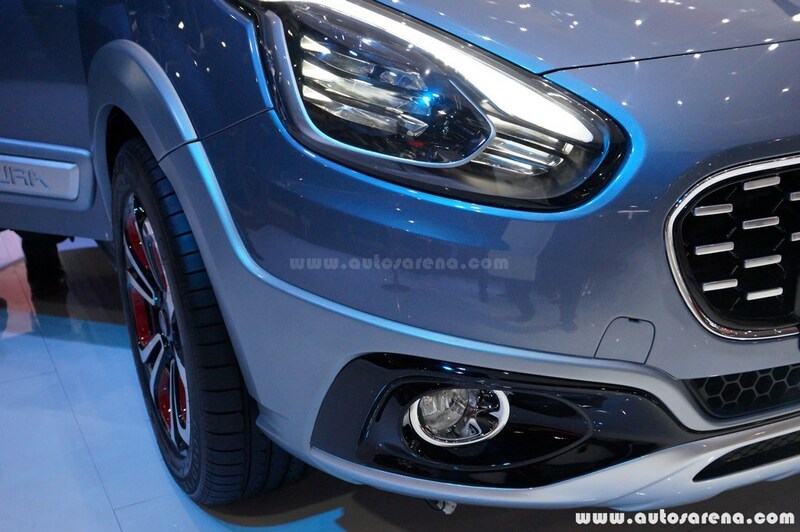 FIAT is all set to storm the market with the new Abarth Punto Evo very soon. 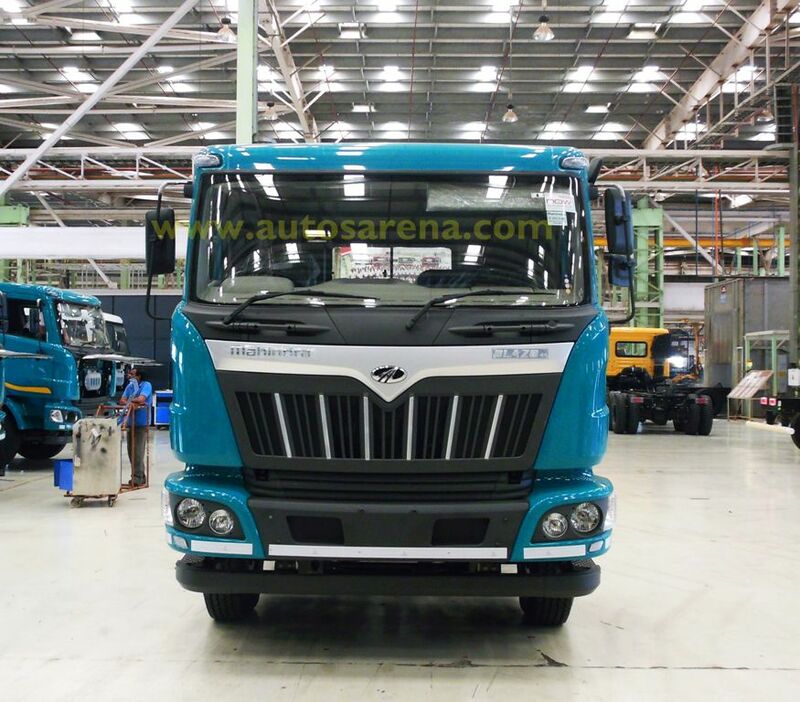 The Italian car maker is making all moves to increase customer confidence and also widening its reach to provide world class service to the customers spread across the country. 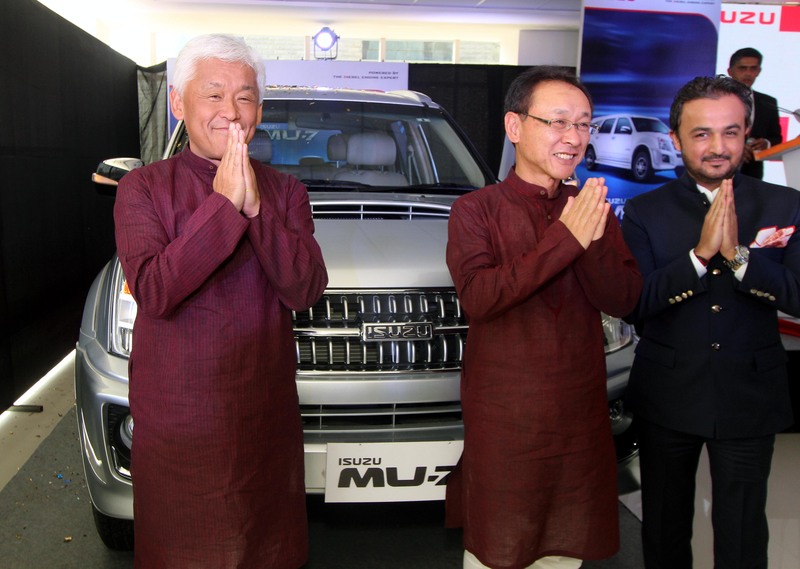 The company which has 131 points of sales and 125 service outlets across the country is organizing nationwide check-up camps at its exclusive dealerships from October 5 – 10. 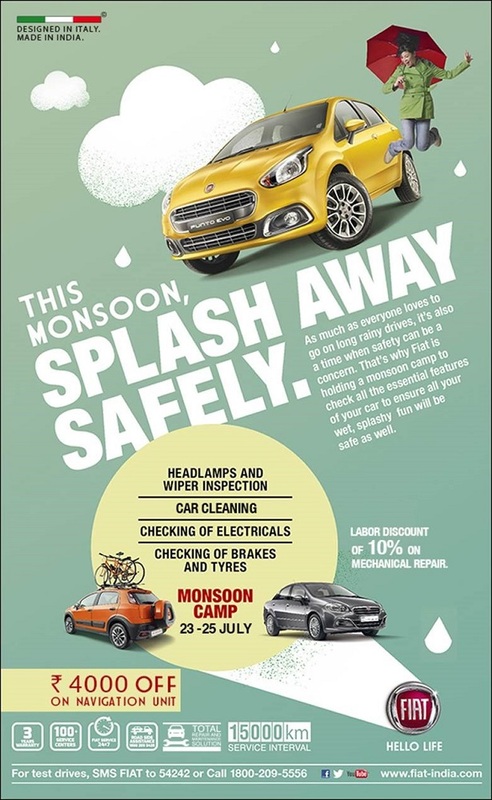 The company is offering 10% Discount on labour pertaining to mechanical repair and free top wash.
FIAT is also offering attractive discounts on purchases of ambient and ghost lights which are originally priced at ₹ 1250 and ₹ 1460 respectively will be offered at a special price of ₹ 990 only during the check-up camps. FCA exclusive dealership executives will contact existing customers through text messages and e-mails to inform them about the camps. 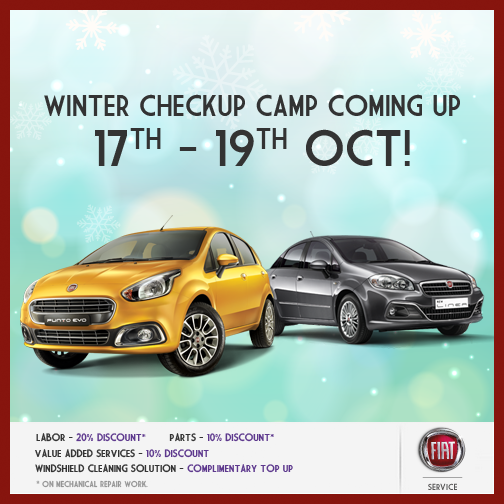 FCA India will also be promoting the check-up camp through Facebook and Twitter. 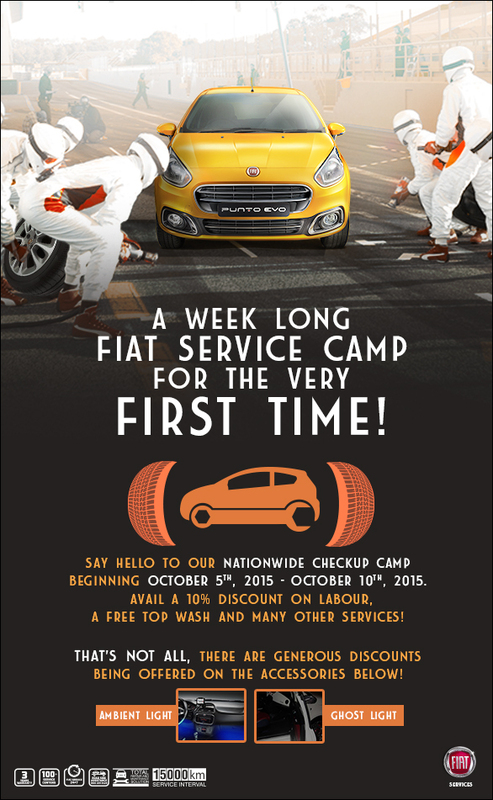 FIAT will contact existing customers through text messages and e-mails to inform them about the camps. 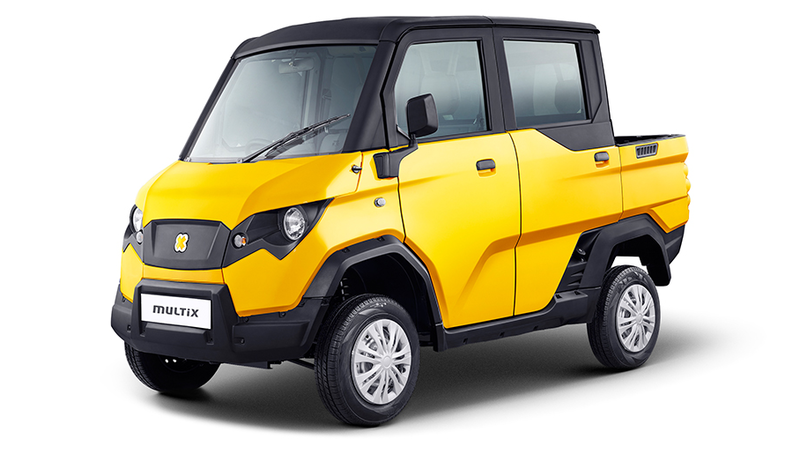 FIAT India currently sells the Punto Evo, Avventura, Linea, Linea Classic, Abarth 500 and will add more products in the coming months which includes Abarth Punto Evo and Abarth Avventura. 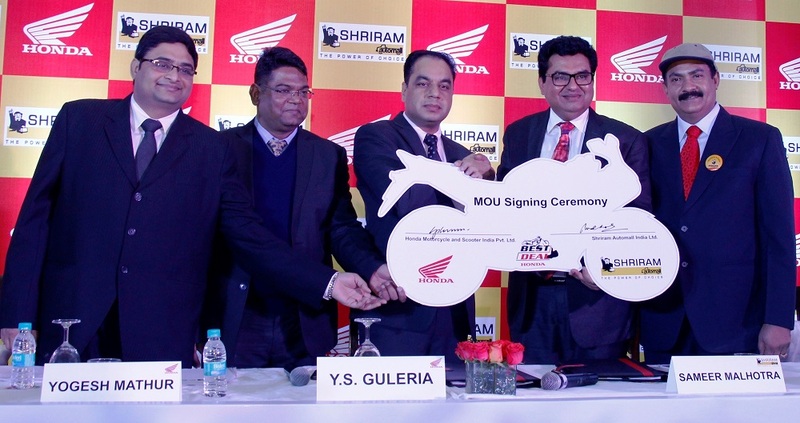 Honda joins hands with Shriram Automall Powers the pre-owned 2Wheeler market!